You can easily re-associate between files and programs to open it on Ubuntu 18.04. 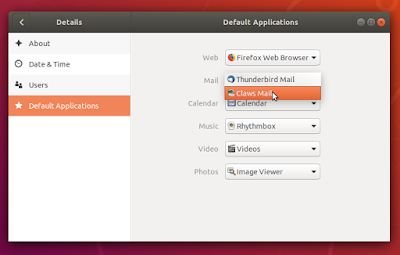 Also, you can change the default web browser and mail client if you have the alternatives. 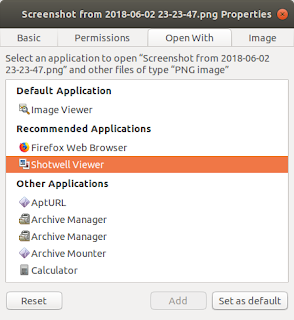 For example, to open JPEG photo on Shotwell instead of Image Viewer. 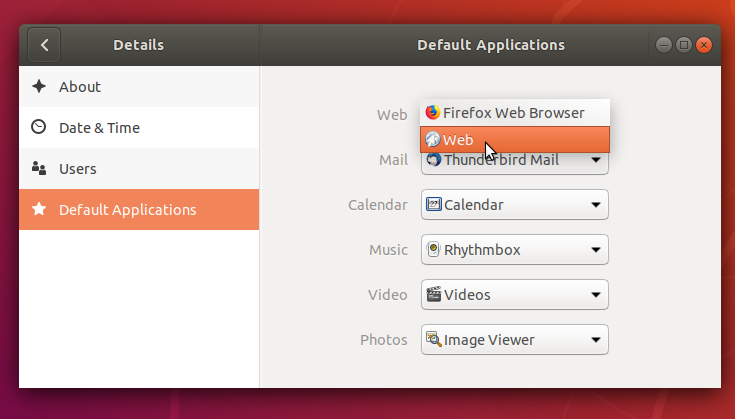 To do that: right-click on the file > Properties > Open With > select the program Shotwell available there > Set As Default. 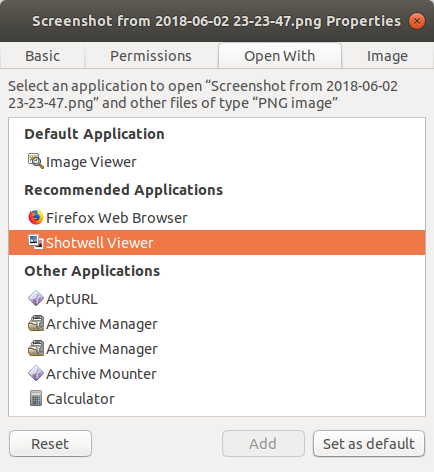 Now all JPEG photos will open on Shotwell.